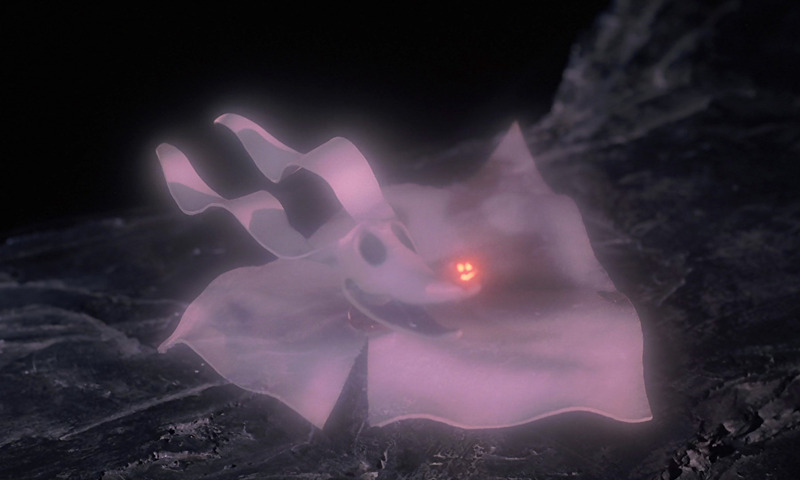 One of my favorite holiday movies ever, in a bizarre and subtly terrifying sort of way, is Disney’s The Nightmare Before Christmas. 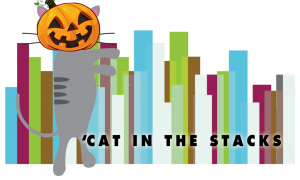 It’s a sort of cute moniker, too, for the weeks before finals. Finals—the nightmare before Christmas. 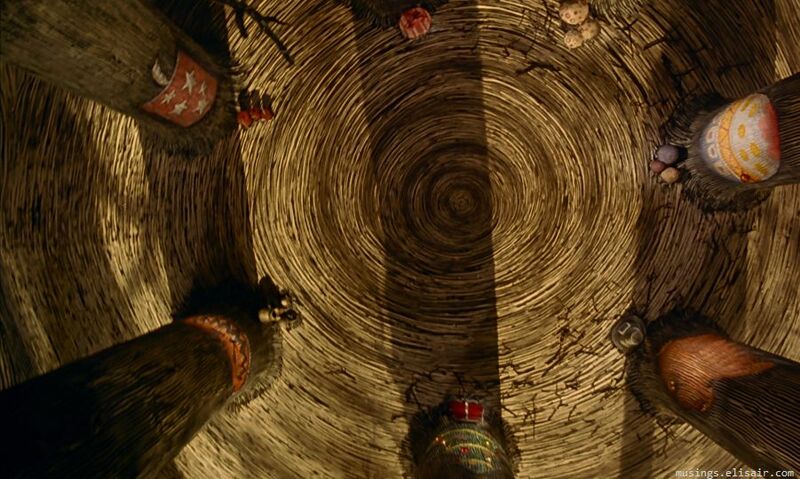 Instead, let’s talk about the ways in which this oddball stop-motion Tim Burton film mirrors the college experience in a few genuinely poignant and completely uncontrived ways! Kind of like how you set endurance goals during a long run by mile markers, college is often about breaks and holidays and classes off. Halloween is usually the last hurrah before the bear of the stretch toward finals—Thanksgiving is like a feast at a pit stop—and Christmas Town is the finish line. The Nightmare Before Christmas is all about a skeleton questioning his major. Or, rather, his career as the Pumpkin King. But he’s so good at what he does! It’s his calling, his purpose! But he needs to kidnap Santa and have a Christmas expedition to figure that out. Look, sometimes you get bored doing the at which things you’re best. Don’t let it discourage you. Ride it out and soon enough you’ll often recall what made you love what you’re doing in the first place. 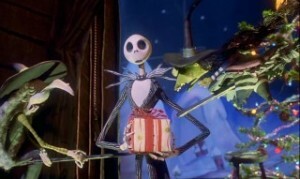 When Jack tries to explain what Christmas is to the residents of Halloween Town, they can only compare it to Halloween. They just don’t get it. It seems clear as day to Jack, but is a foreign language to the Halloween Town ghouls and monsters. Sounds a lot like the beginning stages of writing a thesis, doesn’t it? Keep at it. 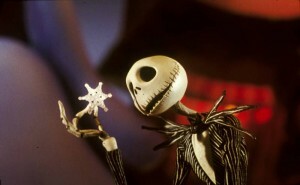 Jack had Zero, his ghost dog (essentially Rudolph the Red-Nosed Reindeer), to light his way for his sleigh. You have Google, librarians, and professors. Onward! I have nothing enlightening to say about this one—only that if you feel like this is you, every day or every hour of the semester, you’re in good company. Have fun on Halloween! Be safe.